Thank you for enquiring about Coca Cola, NRB. We have received your enquiry and our team will be in touch shortly. A precise balance: Steeped ginger root with background notes of aniseed distillate. The word 'Coca-Cola' is thought to be the second most widely understood word in the world after 'OK'! 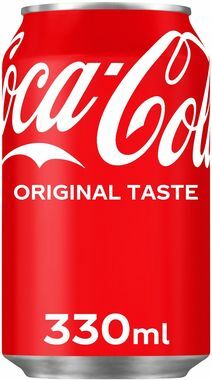 With it's roots dating back to 1886, Coca-Cola offers the same quality and fresh taste today as it did back then.